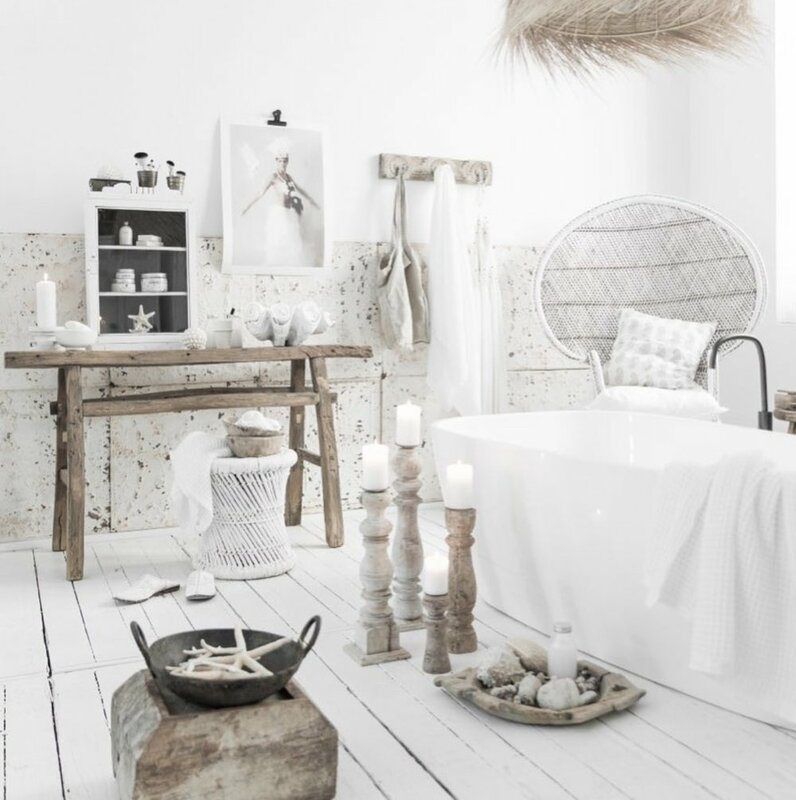 Alabaster Trader celebrates the beauty of ethnic details and the love of all things white. This beautiful Noosa, Sunshine Coast homewares store sources antique treasures and works directly with small-scale producers in India to repurpose and create one-off homewares and furniture. Owner Karmin created Alabaster Trader due to a desire to offer homewares that are an authentic expression of what’s in her heart and true to her values. India has always been very special to her and the Alabaster ‘look’ embraces this, and combines it with a love of white and touches of coastal influences.